Several thousand positions are available leading up to the 2020 Census. A form for the 2020 census. 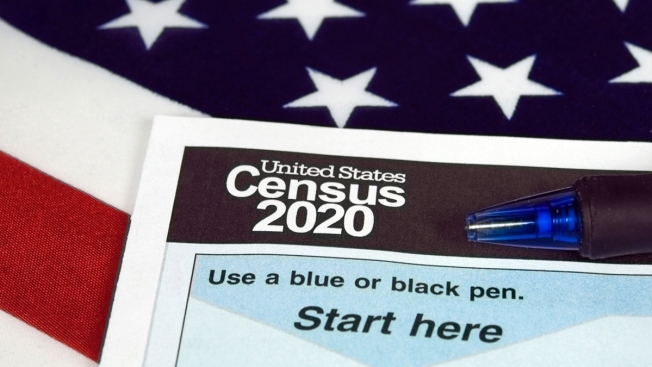 The U.S. Census Bureau is hiring for thousands of positions in preparation for the 2020 Census. Available jobs include enumerator positions and managerial roles — all of which are temporary and full time. Wages are paid on a weekly basis and range from $17 — $35 per hour. The U.S. Census Bureau wants to count you into work for their 2020 survey. This summer, the Census will be hiring several thousand people leading up to for their next decennial review. Jobs range from enumerator positions, where you will be knocking on doors and conducting interviews, to office manager roles that more closely deal with clerical work. The Bureau is also looking for applicants to fill roles as recruiting assistants and IT managers. This is the first year the Census Bureau will be hiring online, and there is a particular need for recruits based in Los Angeles. 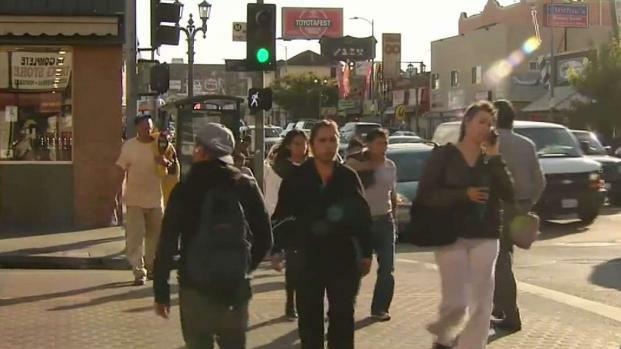 We are a year out from the census…and California officials are worried. President Trump wants only US-citizens to be counted…which could cost California billions in federal funding. NBC4’s Conan Nolan talks with the Director of California Complete Count. "To make sure that we hire locally is one of our biggest goals," said Kathleen Woodroof of the U.S. Census Bureau's L.A. Office. "We have a very diverse population with the geography in L.A. [and] different languages are a potential hurdle." Jobs for the 2020 Census are temporary and full-time. Wages are competitive, and pay can also very depending on your position and the area you work from. In LA County, for example, wages range from $17 to $21 per hour. For managers, however, this could be anywhere from $22.50 to $35.50 per hour. Check out to see what the wage is for your county with this interactive map. For those looking for some cash on the side, whether or not you can work while being employed by someone else will be reviewed on a case-by-case basis. If you have a few extra hours in the week, some positions also require evening or weekend shifts to interview people while they're at home. But don’t worry, travel expenses are covered. Having an accurate and well-sourced census massively influences how government funding is spread to programs like school lunches, Medicaid and business locations. In the 2016 fiscal year alone, California received over $115 billion in federal spending guided by 2010 census data, according to a study by The George Washington University. Sound like the right opportunity for you? For office manager jobs, visit census.gov/fieldjobs. Go to 2020census.gov/jobs for enumerator positions.